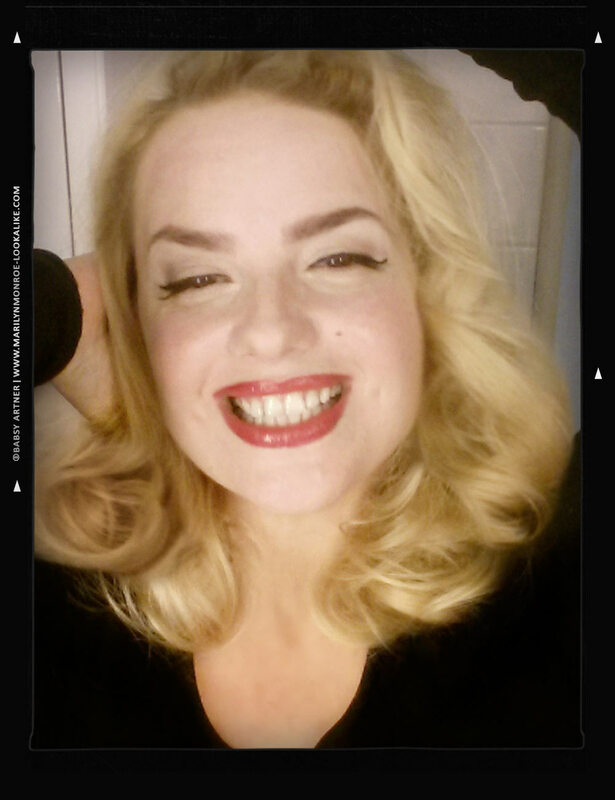 Babsy Artner is a professional actress and singer from Austria, acclaimed as one of the world’s best Marilyn Monroe look-alikes, sound-alikes, impersonators and tribute artists. 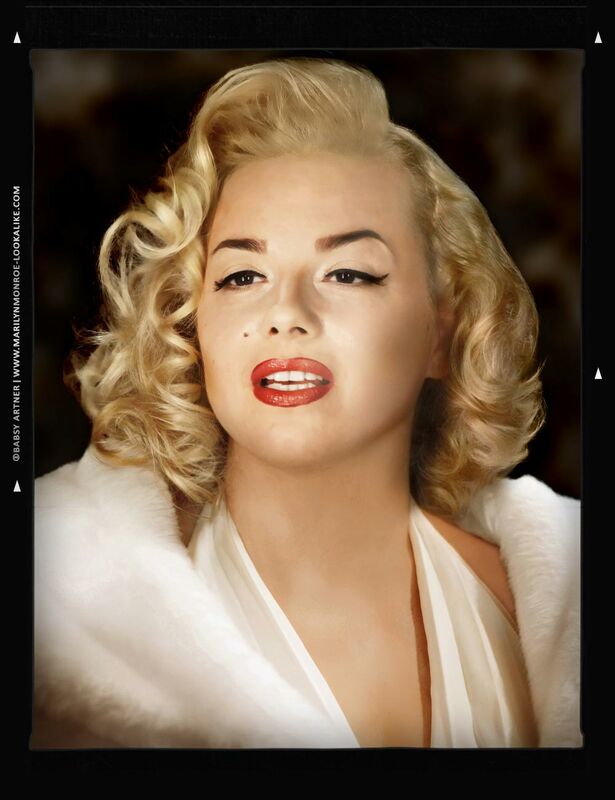 Due to her acting talent and her breathtaking resemblance to the legendary movie star she has portrait Marilyn countless times in all kinds of entertainment media such as stage, film, television, radio, commercials and print ads. 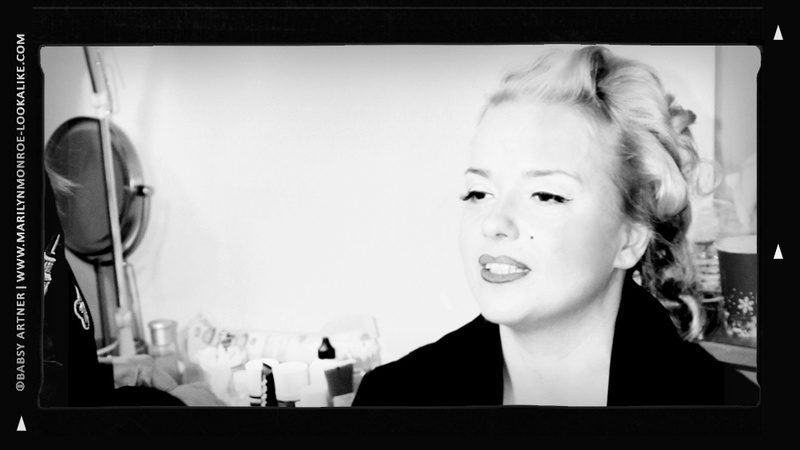 For her outstanding performance as the Hollywood icon, Babsy Artner has won several “Best Marilyn Impersonator” awards. To book the actress check out "Hire Marilyn" for more information. For regular updates please visit Babsy's personal Marilyn News Blog. 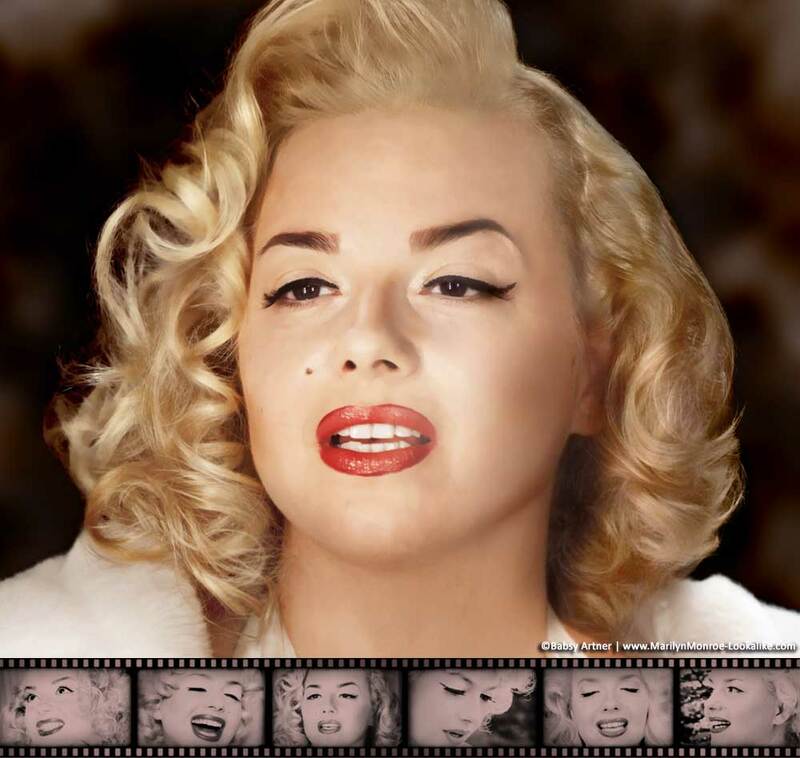 As a teenager it was discovered that Babsy Artner not only looked like Marilyn, but could sing and act like the legendary movie star as well. Since then Babsy is one of the top Marilyn Monroe look-alikes in the world. 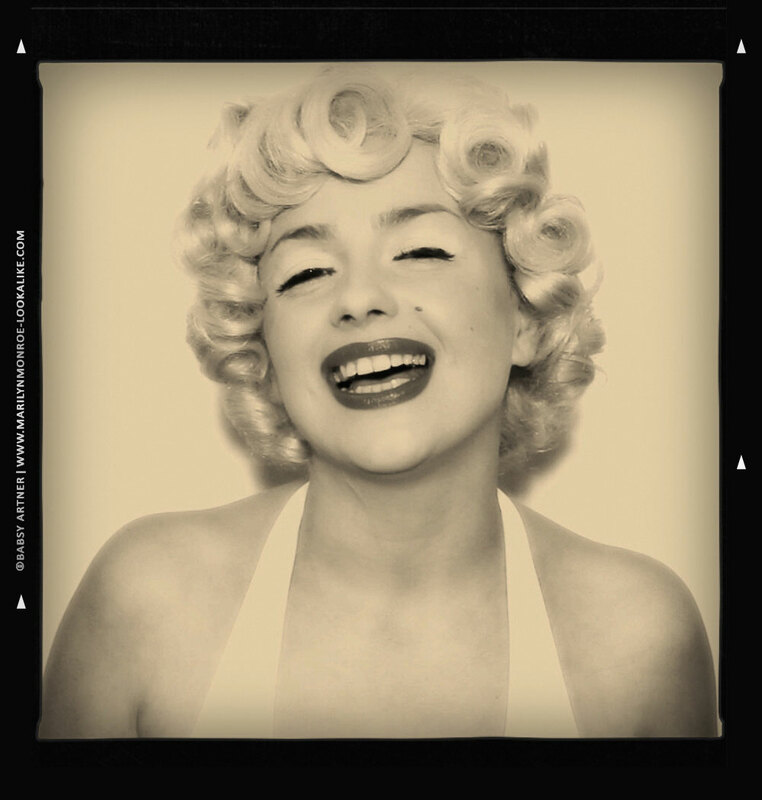 She has portrayed Marilyn Monroe on television, in movies, commercials and on stage. 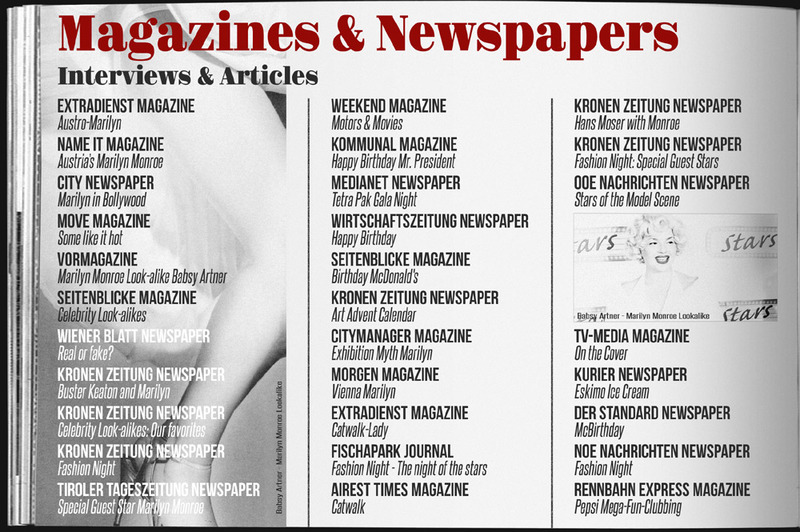 Her performances as Marilyn also include print advertisements and countless live appearances in Austria, Germany, England and the USA. 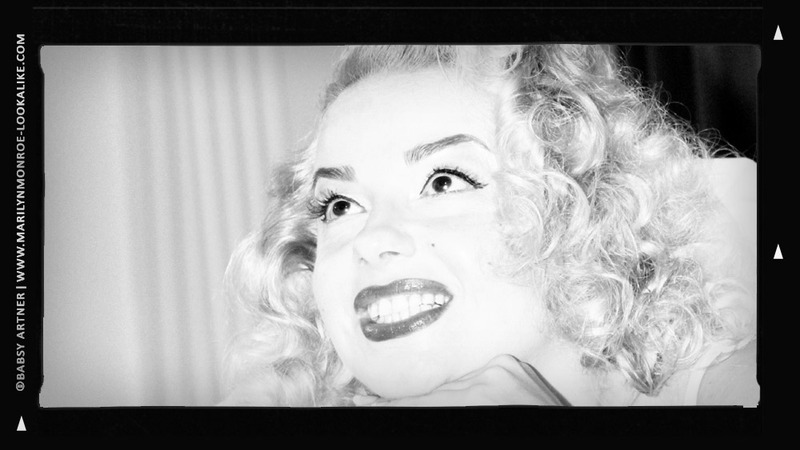 Babsy starred as Marilyn in “Stammtisch Hollywood”, a TV pilot shot in Los Angeles, California, with Pat Boone. 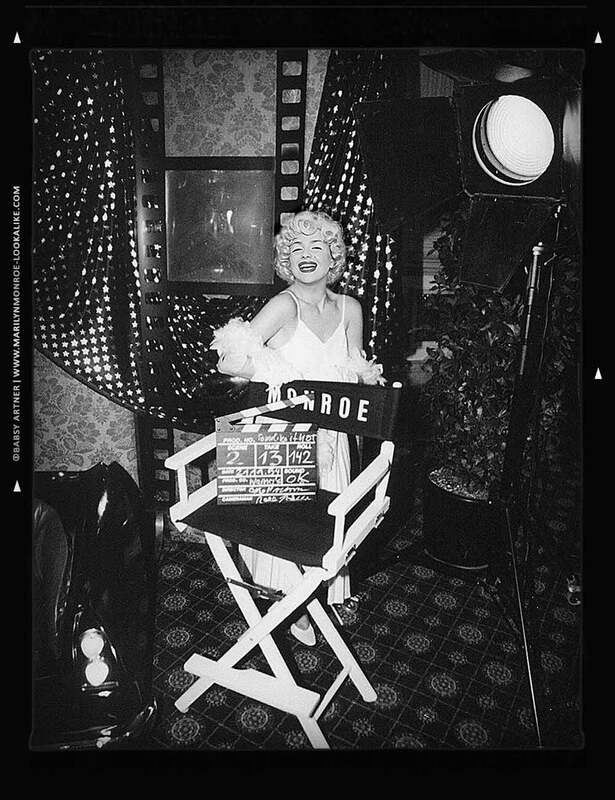 The show was partially shot in Marilyn Monroe’s former house in Beverly Hills. 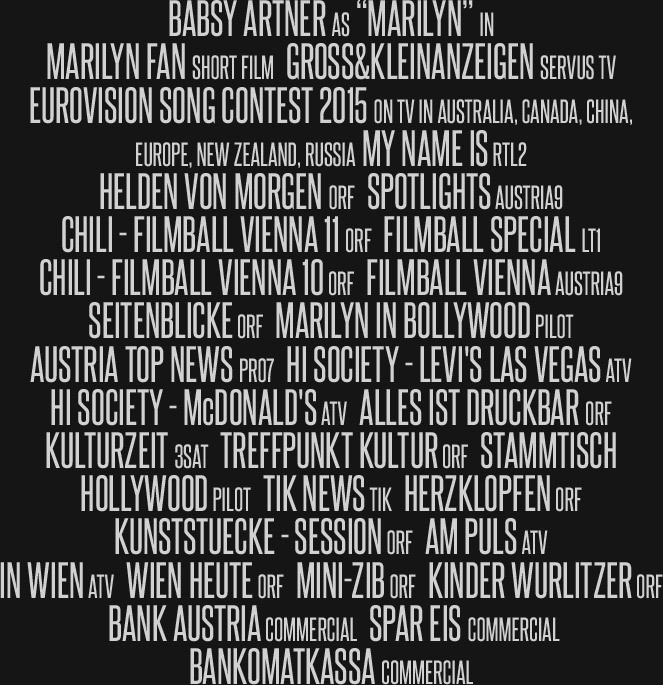 Babsy Artner has appeared numerous times on Austrian and German television including ORF, ATV, PRO7, RTL2 and 3SAT, in talk shows and commercials like “The Bank Austria”, and in “Filmball Vienna” with Christoph Waltz, Sir Christopher Lee, Kevin Spacey and Stefan Ruzowitzky. Babsy was featured extensively as Marilyn Monroe in newspapers and magazines, including front covers and billboard campaigns for Pepsi and McDonald’s. 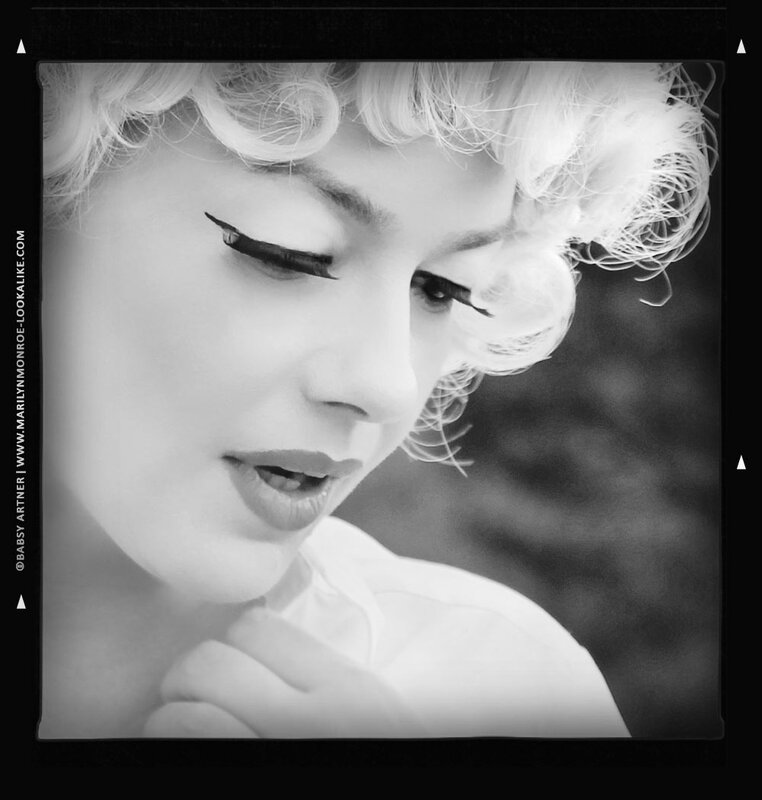 The actress performed as a singer and Marilyn Monroe sound-alike with pianists, big bands and orchestras. She recorded radio ads and songs in professional sound studios, including a cover version of Marilyn’s “Diamonds are a girl’s best friend”. Babsy Artner has made a large number of appearances as Marilyn for high-profile clients such as Coca Cola and Porsche, among others. She also performed at a wide variety of top-class corporate and celebrity events, including a fashion show with Marcus Schenkenberg and a live concert with Bonnie Tyler. Furthermore she made special appearances for foundations and charity organizations such as the Austrian Cancer Aid. The actress has also been the subject of portraits by contemporary artists. 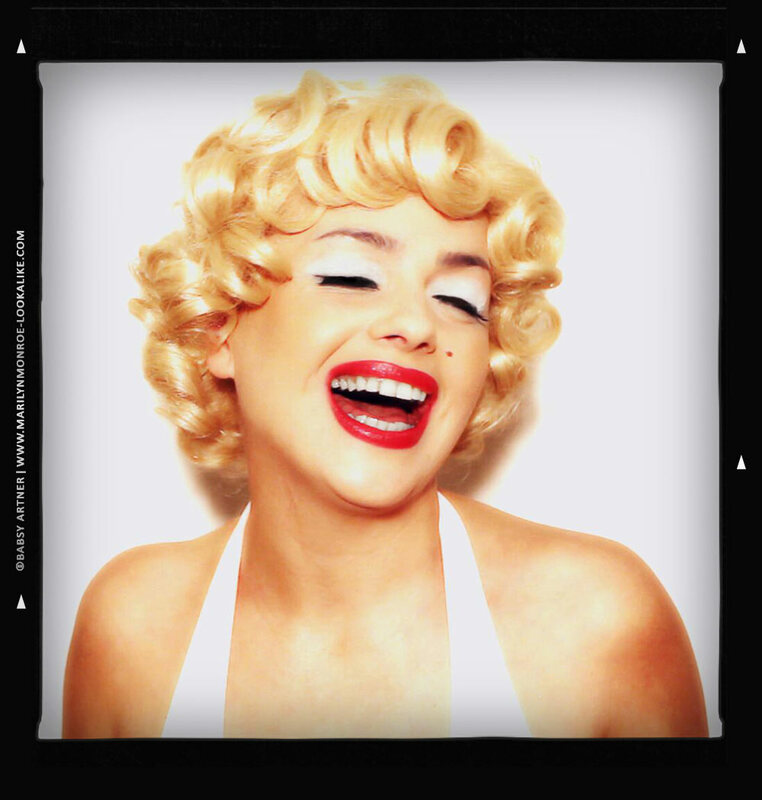 One of the paintings of Babsy as Marilyn by Arnulf Rainer was presented on a billboard of Vienna’s Town Hall for “Light into the dark”, a well-established and highly recognized charity organization in Austria that raises money for disabled persons. 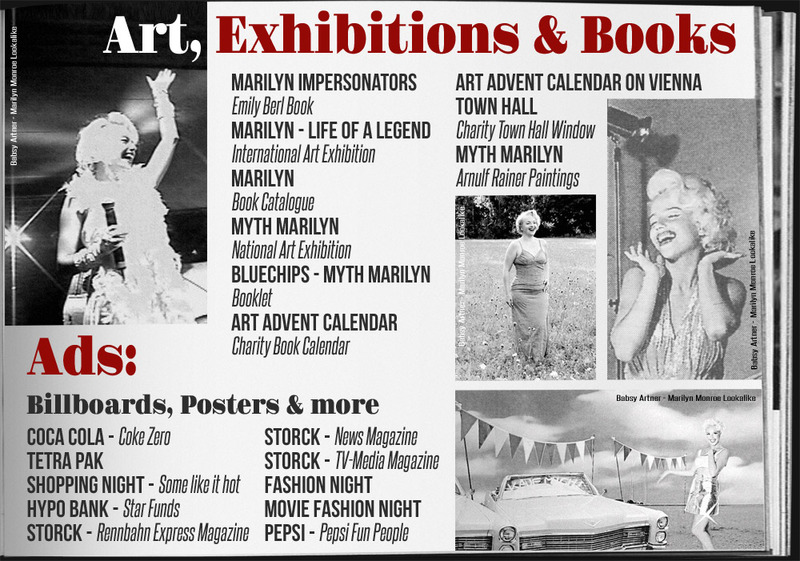 Babsy Artner has also been featured in several book calendars, art catalogues and international Marilyn Monroe exhibitions around the world, including “Marilyn - Life of a legend” in London. 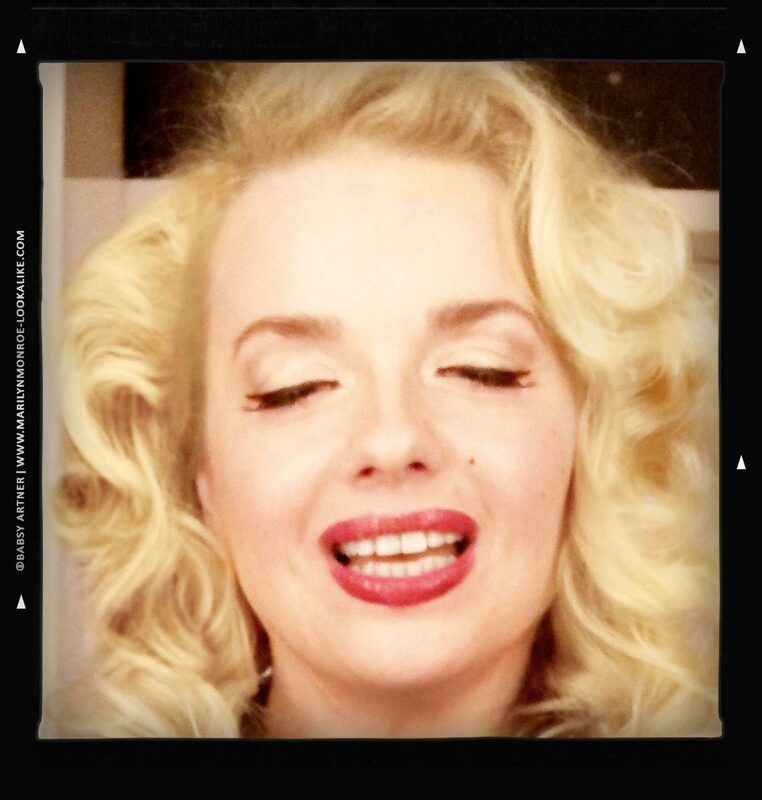 In 2017 Babsy Artner was photographed by celebrity photographer Emily Berl for her book about Marilyn Monroe impersonators around the globe. The book will be published in 2018. 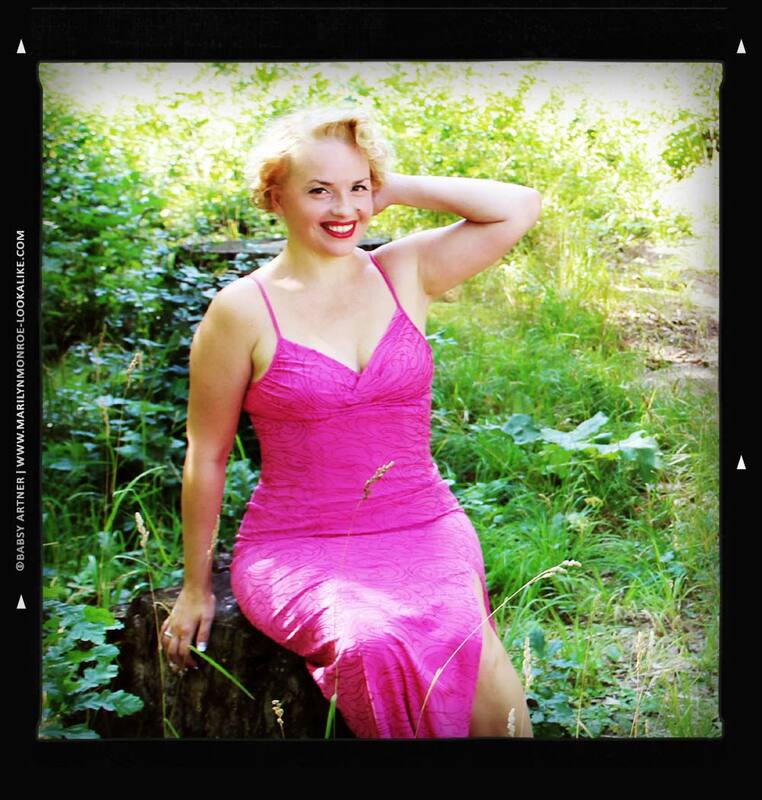 Babsy has won several talent contests and received various awards for “Best Marilyn Monroe look-alike”. 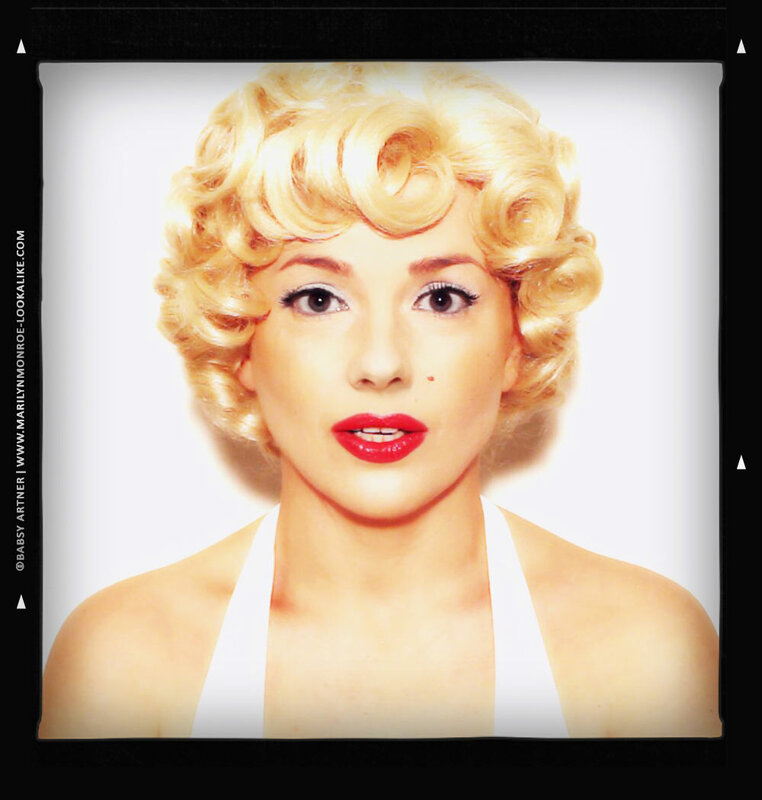 2015 the actress appeared worldwide as Marilyn in a video clip at the opening of the Eurovision Song Contest (ESC) Grand Final on TV. Up to 200 million viewers watched the world’s largest music contest, broadcasted live from Vienna in Austria. The Eurovision Song Contest was aired by the national public broadcasters of all countries in Europe, Russia, Australia, New Zealand, China and Canada. 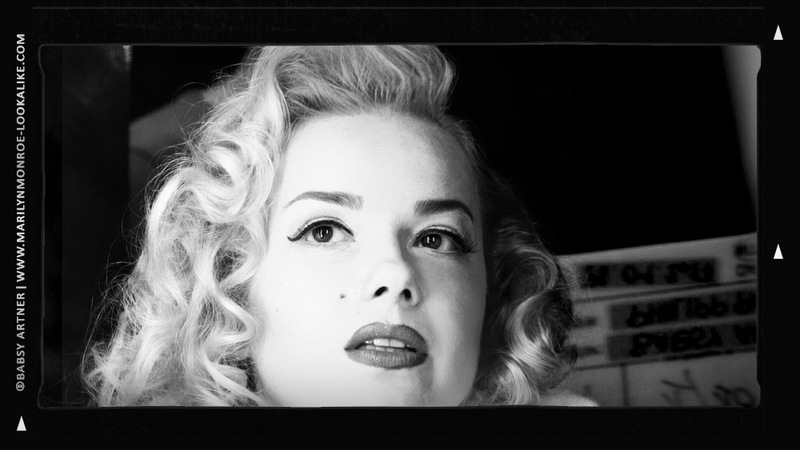 In 2017 & 2018 Babsy Artner starred in "Marilyn Fan", a mystery-thriller short film. The movie will start its festival run in 2019.